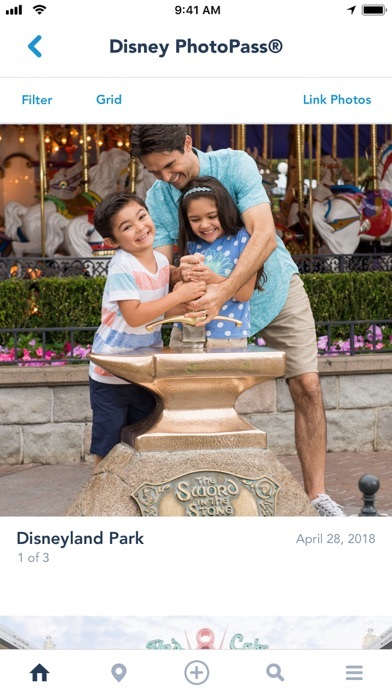 For the first time (it didn’t exist the last time we were there 2 years ago) we purchased the MaxPass for 5 family guests, with 3 day and park hopper passes. From 11:30am on (we came at 9), the MaxPass and Fastpass System all went down. 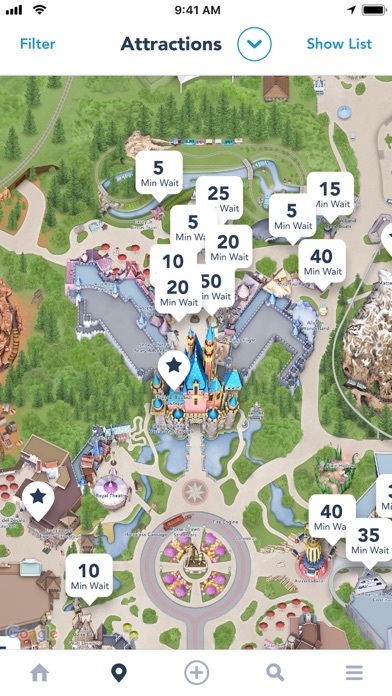 Such a disappointment, and no communication in the app about an ETA on the fix or how to make good on the attractions. Was so frustrating and un-Disney like! My family members and I are all former cast members and it seems like technology and communication were definitely not up to par the way it should be. Closed rides. Fast pass not working. Poor experience. Disneyland was full of disappointment for my children today. 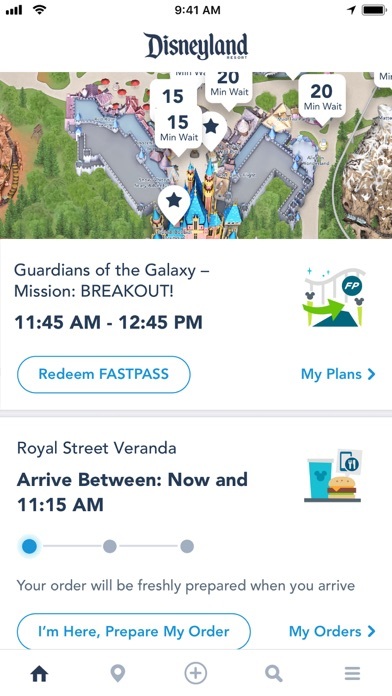 FastPAss has been down most of the day making it difficult to use that convenience. I purchased the max pass and it’s been down for 4 hours. I want my money back! I used this app with high hopes. 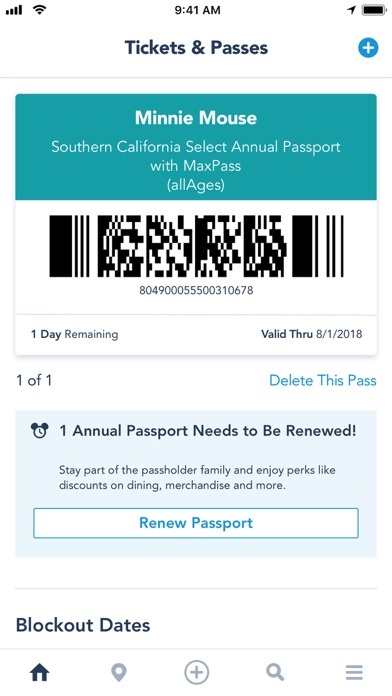 Used the app to buy the Maxpass for my wife and I for $30. 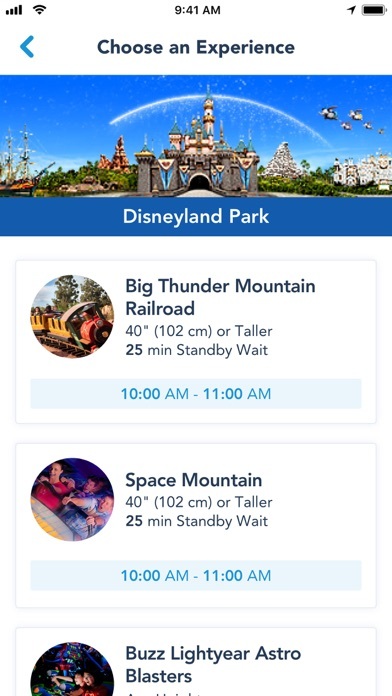 It worked for about 2 hours then, No more Fastpasses. 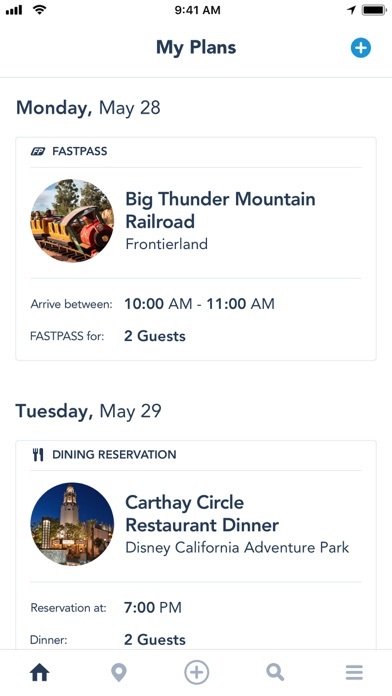 According to cast members and the app support line, it was a total system failure. No refund for the Maxpass. I just don’t think I can trust an app that takes my money and fails to provide the service it was intended to provide. Sorry Disney. Love you guys but this system is half baked. Max pass app is Horrible!!! Worked fine this morning & has not worked for 2 plus hours? We paid extra for max pass & cant use it? Very disappointed! App is down. Paid for max pass. Can’t get on any rides. And to top it off park is under construction and the experience is not what it should be. This wasn’t disclosed at all.